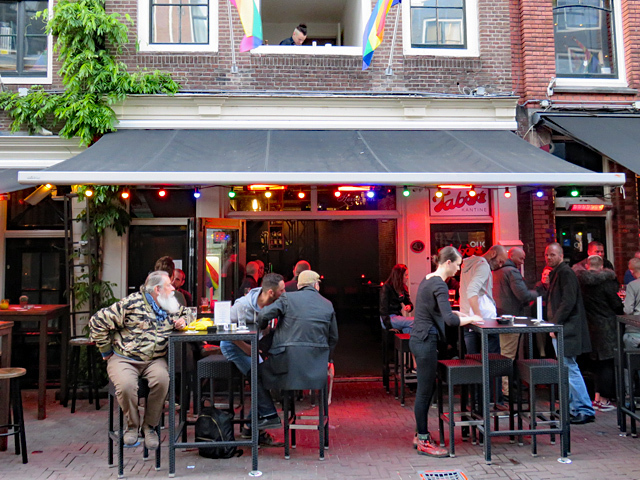 Taboo Kantine is a trendy gay cafe, where you can not only get drinks or a cocktail, but also snacks and small dishes. Lesbian women are especially welcome. 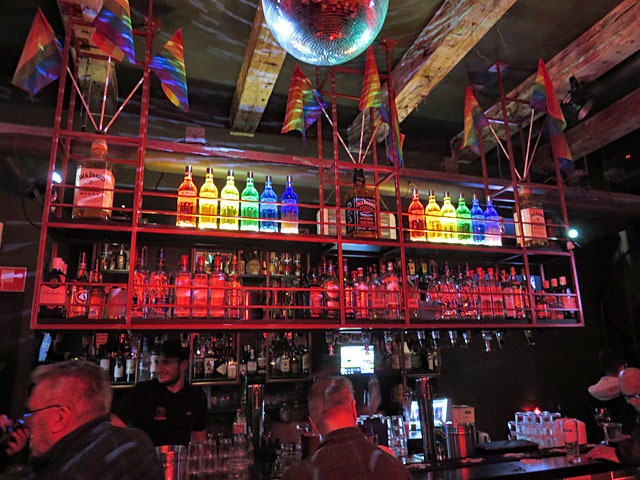 The place has a brand new interior, including a small stage for drag performances or a DJ, so later in the evening people can dance here too. 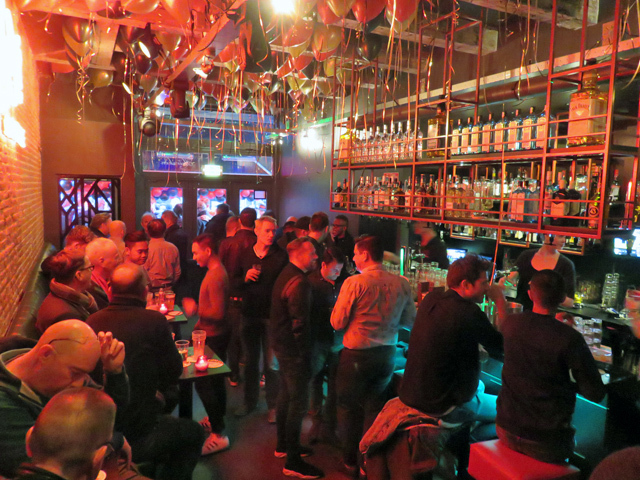 Taboo Kantine and the Taboo Bar next door have a common terrace and also the atmosphere, public and hospitality of Taboo Kantine resemble that of the Taboo Bar.